“The use of freelancers, consultants and contingent workers sourced via virtual marketplaces is becoming increasingly common.” The nature of work is changing. In its recent report, “Workspace, Reworked: ride the wave of tech driven change”, JLL addresses how technological advances will transform the operations of business and the effect this transformation will have on CRE and the essence of workspaces. As technology continues to evolve rapidly and to disrupt industries at large, companies will need to be able to reinvent their business models in order to unlock sources of growth. One of the models that companies will need to reinvent and transform is their physical workspace model. The gig economy, technology, the new generation of workers, and various other elements are contributing to the changing nature of work; which means the nature of the workplace needs to change as well. This is a change that we’ve already seen start taking place, with coworking playing a key role in this development. Yet, change will continue to happen and the change will be faster, happening in shorter timeframes; continuously disrupting the way we work and where we work from. 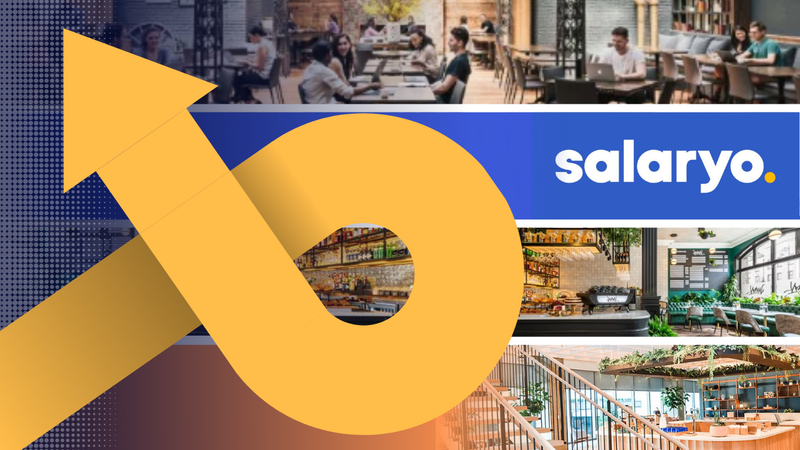 In the decade or so that coworking has been around, we’ve already seen how coworking models have evolved and transformed. 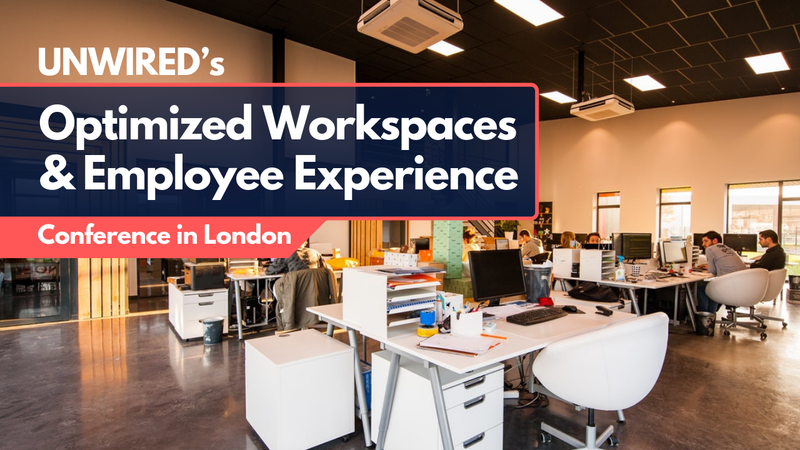 From all open spaces, to hybrid models, to embracing tech, to agile working, to corporate coworking, to sustainable spaces, to multi-sensory approached designs. New ways of working have allowed companies to rethink their workspaces. As the number of freelancers worldwide increases, businesses will need less physical space in the HQ and offices. 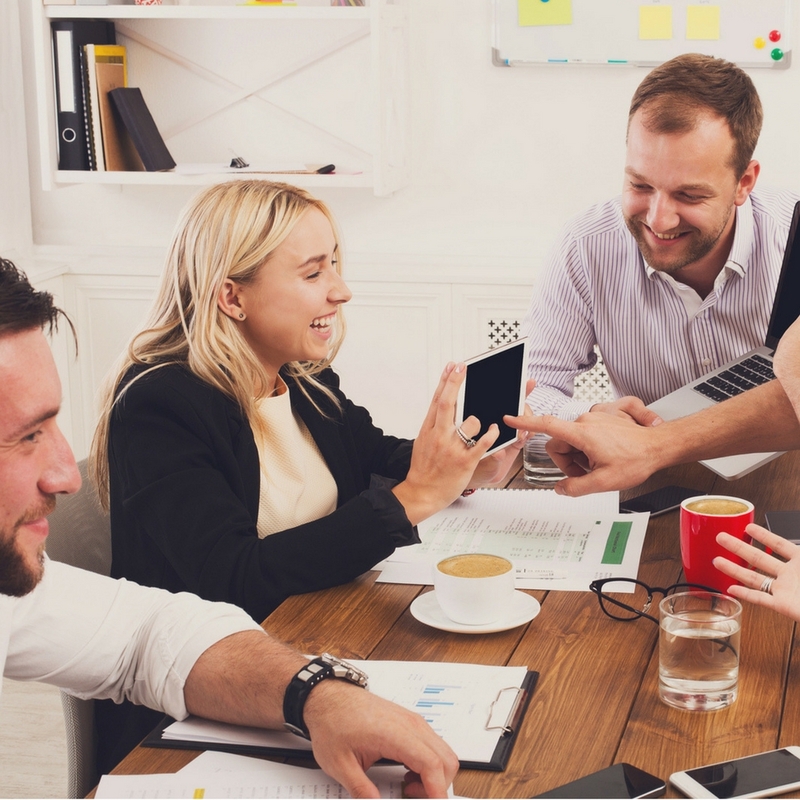 Workspace providers rejoice, as this is big and exciting news for you. This last sentence speaks to workspaces as well. Companies will need to constantly innovate their space in order to attract and retain talent. So, where do you come in as a workspace provider? “User experience will become a crucial determinant of workplace design. High-quality service provision and amenities will reinforce talent strategies. Core portfolios will decline as large consumers of space consolidate their core spaces into fewer locations and leverage flexible liquid spaces more. As you know, a workspace transformation and re-fit out is not easy, and it’s certainly not cheap. Companies and workspace providers already know this, and some have already taken the necessary actions: Microsoft and HSBC have moved into WeWork. The questions is, is your workspace ready to help future-proof businesses and companies of all sizes? Are you offering a variety of work areas within your space? Remember: location, services, amenities, and user friendly design is what these companies will be looking for. 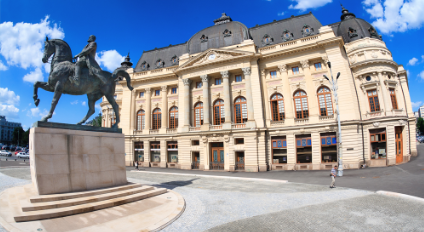 Could Romania Rival London’s Tech Startup Crown?